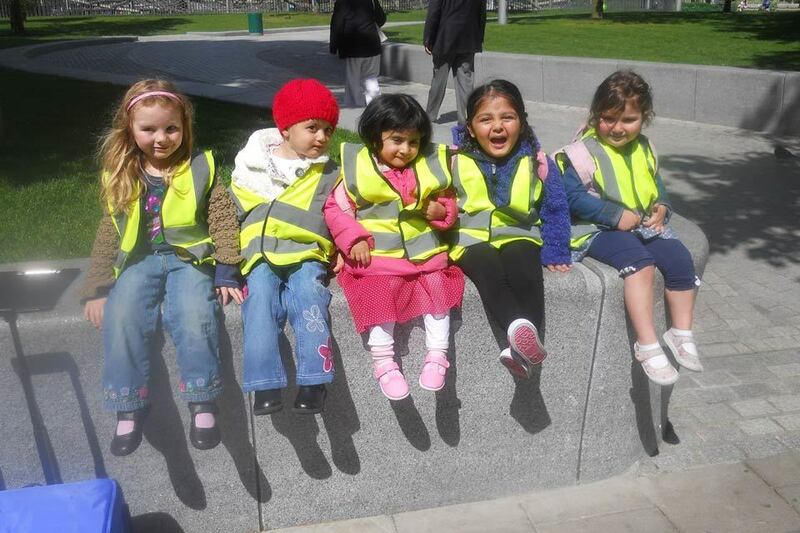 We have nursery spaces available across all age groups. Please use the form below to enquire. 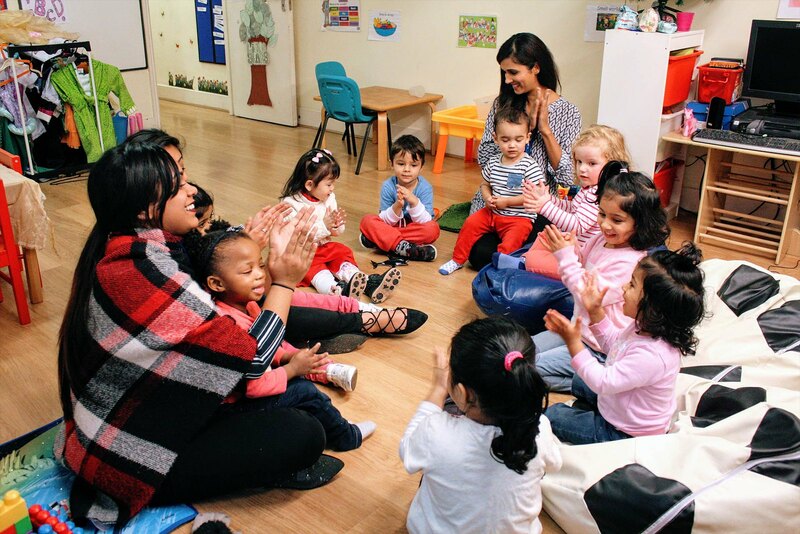 Our early years daycare centre is equipped with qualified staff to look after your little stars from birth to 5 years. 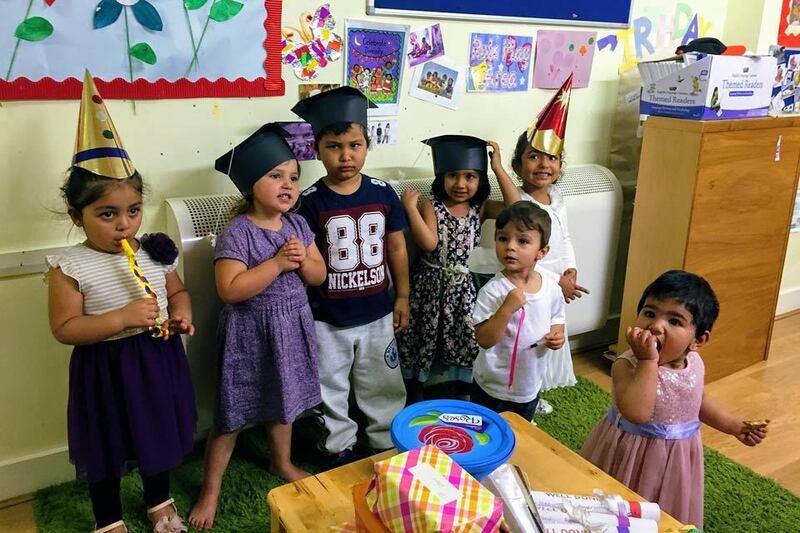 Little Stars is open to all, including children whose parents pay for childcare and those who are eligible for 15 or 30 hours a week of free childcare. 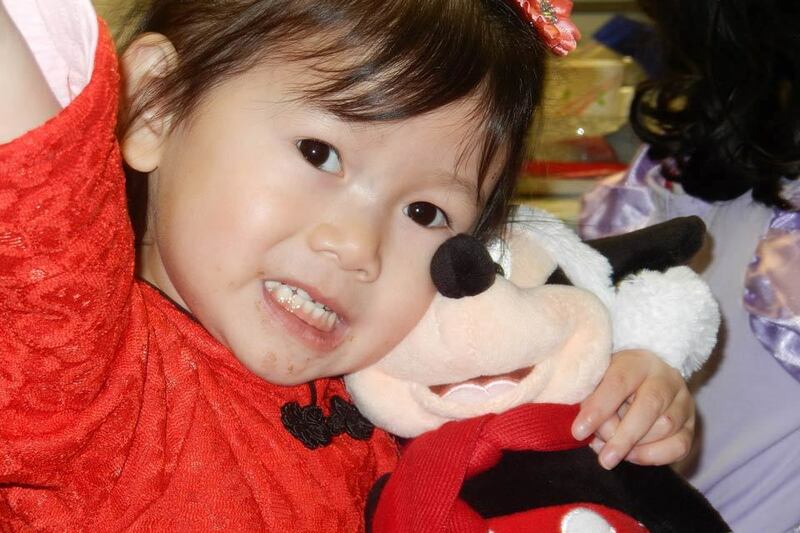 Find out the daily schedule for each of our rooms in our Little Stars Welcome Pack for Parents. 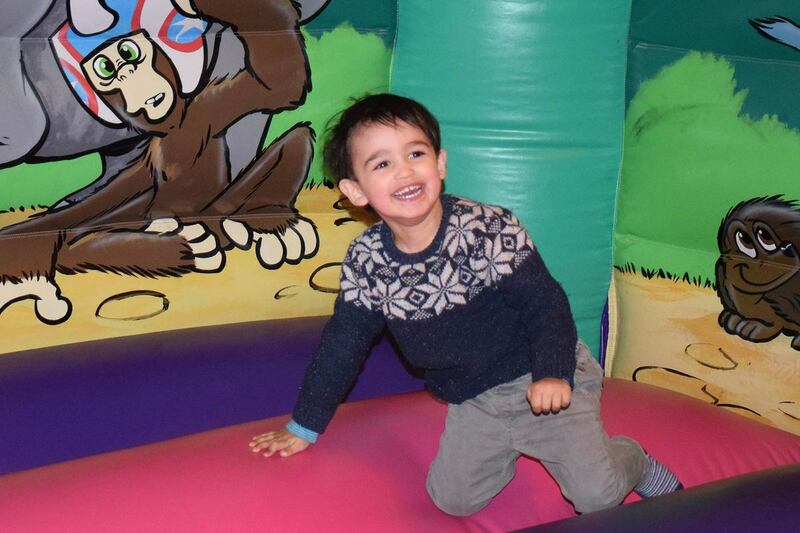 Your little ones will be able to enjoy a range of fun activities and seasonal events, from learning about Chinese New Year to making pancakes, carving pumpkins and going on fun excursions around the borough. Please enquire below for more details or fill in the registration form to enrol your child.